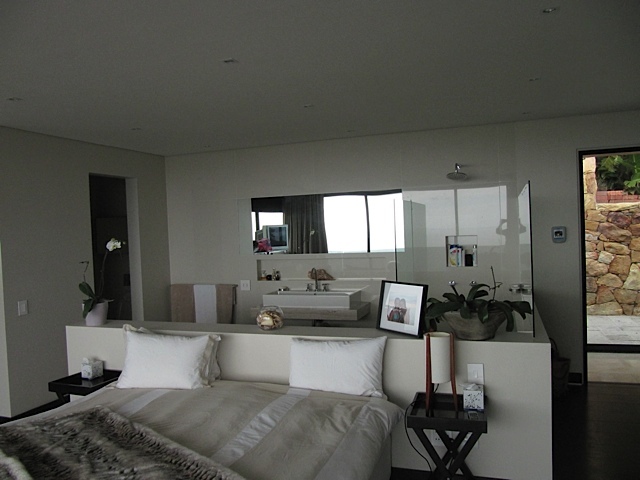 Rontree villa is situated in Camps bay overlooking the sea at a distance. This 4 bedroom modern villa is furnished with the best furniture. It has 4 bathrooms.The house has a great outdoor area and an open plan kitchen and living area. It is 5 minutes from the Camps bay beach and close to surrounding areas. It has Internet so guest can surf the net at their leisure. The villa is fully equipped with all amenities and is a hotel away from home.